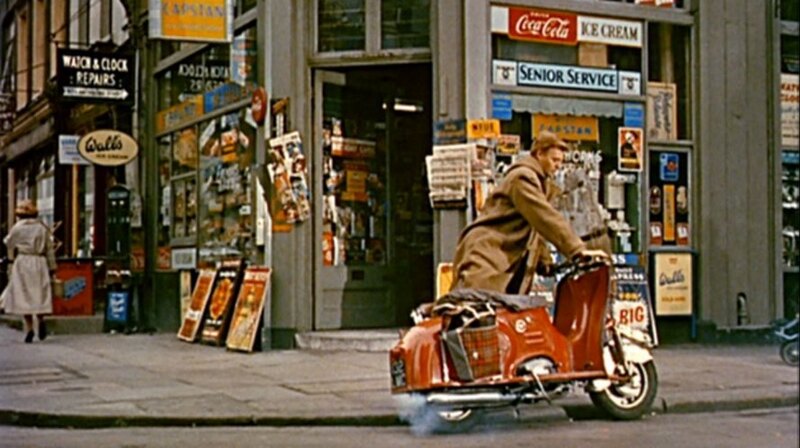 IMCDb.org: 1958 Dayton Albatross Deluxe in "London - The Modern Babylon, 2012"
Another probable film clip. 132 LWC was late 63 issue. .... which excludes a 1963 plate date.